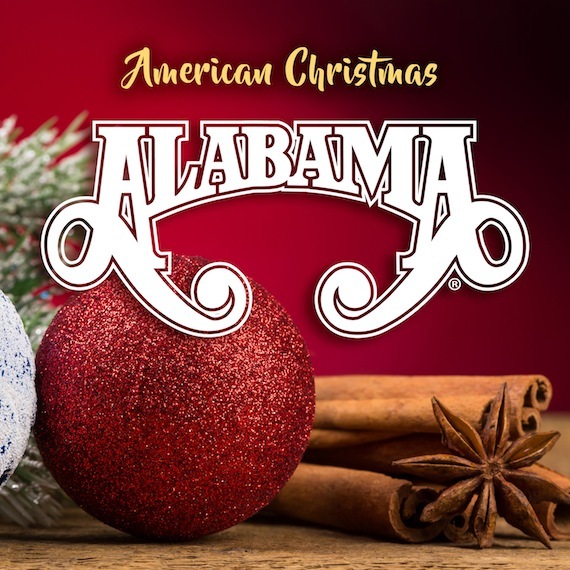 Alabama is releasing their first new Christmas album in over two decades on Oct. 6. American Christmas, due out on BMG, is a collection of holiday favorites including “Away In A Manger,” “Go Tell It On The Mountain,” “Silent Night” and “Jingle Bells,” as well as four new songs contributed by the band. The album also includes an updated version of the group’s heartwarming holiday classic “Christmas In Dixie,” which celebrates its 35th anniversary this year. The album will be available at Cracker Barrel and other retailers and online digitally at Amazon, iTunes and Spotify and other outlets.